In spring the ¡VAMOS! team decided to cancel the planned field trials at the Vareš open-pit mine in Bosnia and Herzegovina. 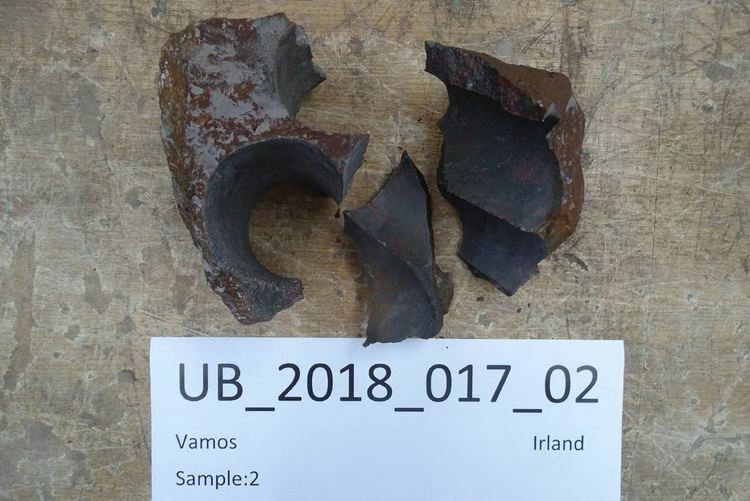 After re-evaluating the site’s access, geotechnical conditions and other parameters, it was concluded, together with the EU Project Officer, that there were too many uncertainties to make the submerged cutting tests programme successful in an acceptable manner for all stakeholders involved. This represented a setback not only for the team but also for the people who had made arrangements locally. The ¡VAMOS! team had to look for alternatives and thus, studied several options across Europe. 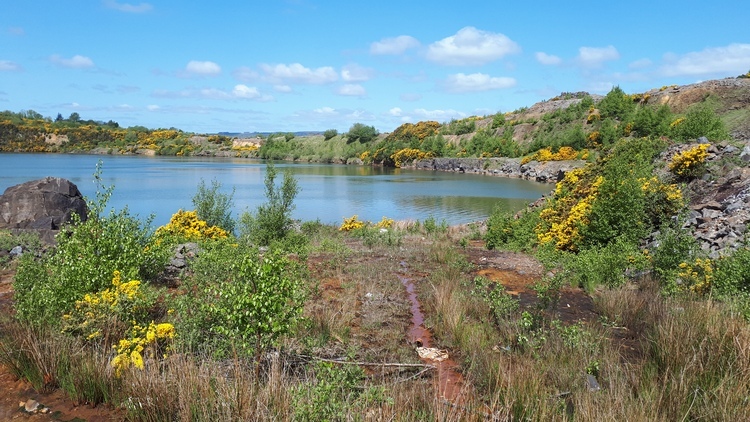 In May and June members of the field trials team from SMD, Damen and Fugro visited an abandoned open mine pit in Ireland. Test results from rock, water and sediment showed that this site could be appropriate for the next ¡VAMOS! test. Moreover, the access to the pit could be made suitable to facilitate the deployment of the ¡VAMOS! system components. We are now happy to report that the process to obtain permission from the land owner and local government has successfully been completed. Over the next few weeks in August, civil works will take place to prepare access roads, lay down and crane area, and dewatering pond. Transport of the various ¡VAMOS! components is being planned, with parts coming from UK, Portugal and the Netherlands. Some of the equipment has been repaired, revised and re-tested over the winter period at the facilities of SMD, INESC and Damen to guarantee better field results. Commissioning and integration of the system is planned for September, with the trials themselves taking place in October.